Mohamed Salah looks prepared to do whatever it takes to get Liverpool the win today – even if it means cheating against his former employers. Considering Chelsea used to pay Salah’s wages, you could forgive us for thinking that he’d have a little respect for us as a club. Clearly not. 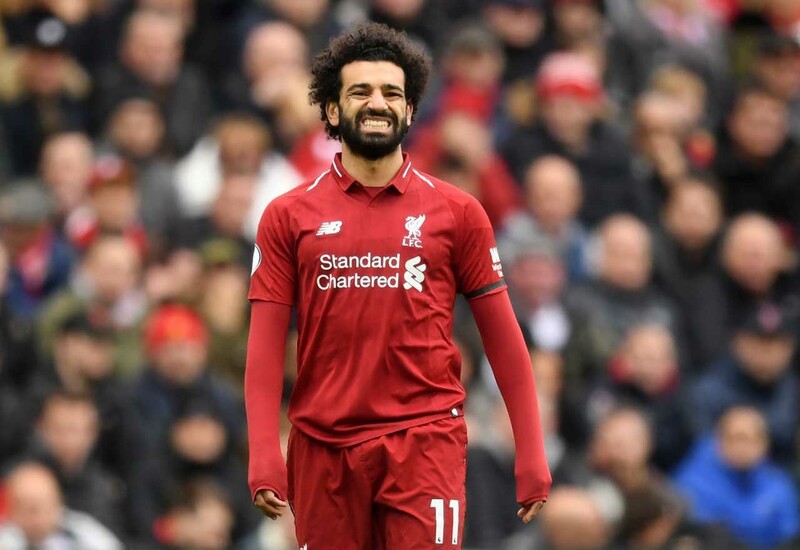 In typical Mohamed Salah fashion, he took a tumble in the penalty area in hope of gaining Liverpool an unjust advantage. Thankfully, Michael Oliver wasn’t fooled. Yes, that’s a World Class dive! Perfect execution and the judges love it! At some point he needs to be retrospectively punished for this continual, blatant simulation. If he wasn’t playing in Red, he probably would’ve been by now. It’d be fitting if Salah were to get the winner today and be hailed as a hero in tomorrow’s national papers. He can do no wrong in the eyes of many. Let’s just hope that the powers at be are on our side today, leaving Salah, and Liverpool, out in the cold.